We are expecting a storm with rain changing to snow with a threat of 4-6 inches to accumulate over the next day and a half. Immediately I began mentally taking stock of food which would see me through if I should get snowed in. I'll have to put away the garden wagon and get out the snow shovel. This snow may be very wet, which means the leaf blower will not clear the walk and drive. It'll take muscle power. I really don't mind the snow. I'm from an area where snowfall would exceed 12 inches any time between November and March. I love the white stuff. This morning I saw a beautiful cardinal sitting on a barren tree branch. The red color appeared vibrant against the gray background and sky. One of the most gorgeous sights in winter is a cardinal perched on a snow-laden tree. Yes, winter is closing in. I'm anticipating longer days and nights spent indoors with my fingers on the keyboard. This month I'm finalizing edits on JOSHUA'S HOPE, which will be available soon on Amazon and Smashwords. 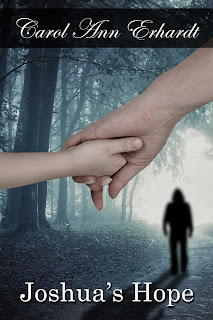 The second book in the HAVENS CREEK series is well underway, but has been put on hold until after the first of the year. Stories require immersing our minds and souls into the words to create a world where our characters come to life and readers are whisked away to join them. Sometimes grief still grabs me and I lose the momentum needed to create. Thus, to do justice to my writing, I have to allow myself the necessary down-time for healing. God reminds us there is a season and a time for every purpose in this time we spend on earth. Ecclesiastes 3:4-8 "To everything there is a season, A time for every purpose under heaven: A time to be born, and a time to die; a time to plant, and a time to pluck what is planted; a time to kill, and a time to heal; a time to break down, and a time to build up; a time to weep, and a time to laugh; a time to mourn, and a time to dance; a time to cast away stones, and a time to gather stones; a time to embrace, and a time to refrain from embracing; a time to gain, and a time to lose; a time to keep, and a time to throw away; a time to tear, and a time to sew; a time to keep silence, and a time to speak; a time to love, and a time to hate; a time of war, and a time of peace. Thank you for taking time to read my devotions and posts here on Story and Logic from Christian Authors. I have two Christmas shorter reads available on Amazon and other ereader sites for only $.99 LIGHTING THE TREE and COUNTDOWN TO CHRISTMAS. Read more about these and my other books and get links by visiting my website and clicking the "Books" tab. God bless you and keep you! 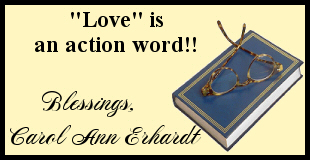 I am always intrigued by your sign off message: Love is an action word. This is so true and too easy to forget. Very much so, Sharon. During this month, we see a lot of love in action, but as the season passes into a New Year, sadly, people tend to focus more inward as they resume their everyday lives. Thanks for reading and commenting! 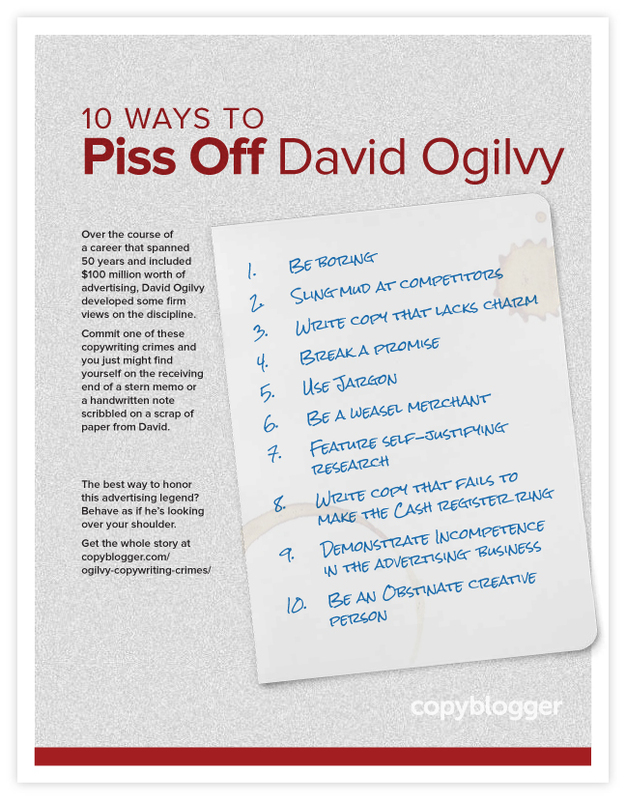 Like this copywriting crimes list? 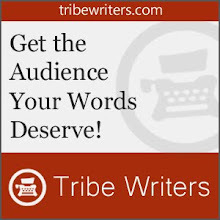 Get copywriting advice that works from Copyblogger Media.